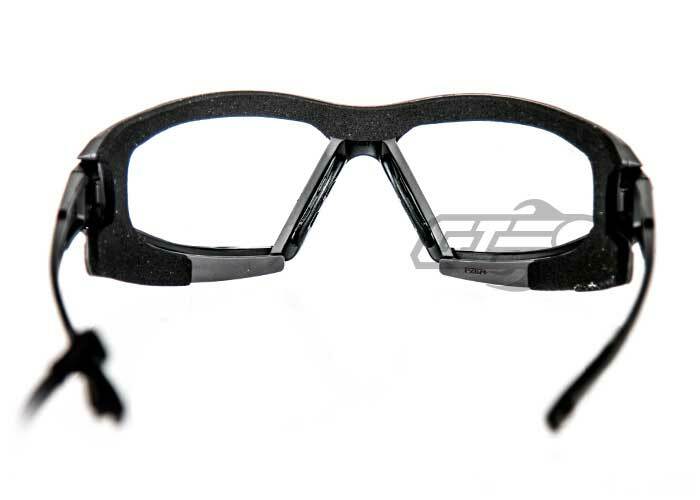 The Echo is one of the latest eye protection goggles from Valken. 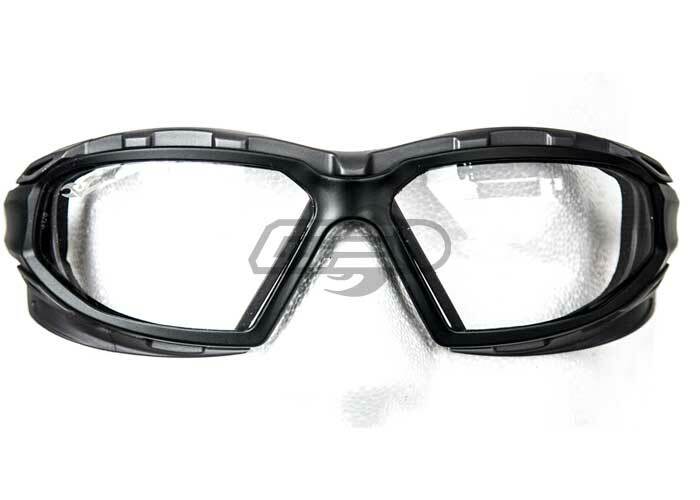 The goggles are designed in a way to provide full seal protection to protect any projectile from entering the sides. The indirect vented foam carriage provides maximum dust protection, as well as a sufficient airflow outlet for heat. This is great for reducing the chances of fogging up while out on the field. On top of that, the inner foam is smooth and much more comforting to wear than other low profile goggles. 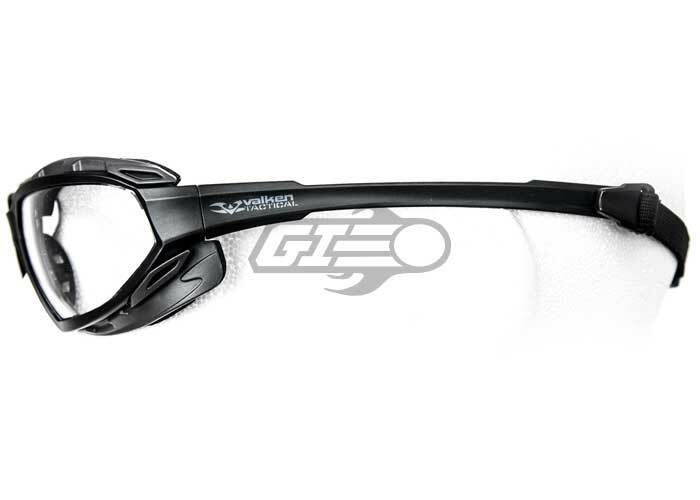 With the detachable back strap, these goggles can be used daily as normal sunglasses. The dual pane lens contains an Anti-Fog coating and meets the ANSI/ISEA Z87.1 Standards, MCEP GI-PD 10-12 Ballistic Standards, and CAN CSA Z94.3-07 Standards for the utmost amount of protection and safety. 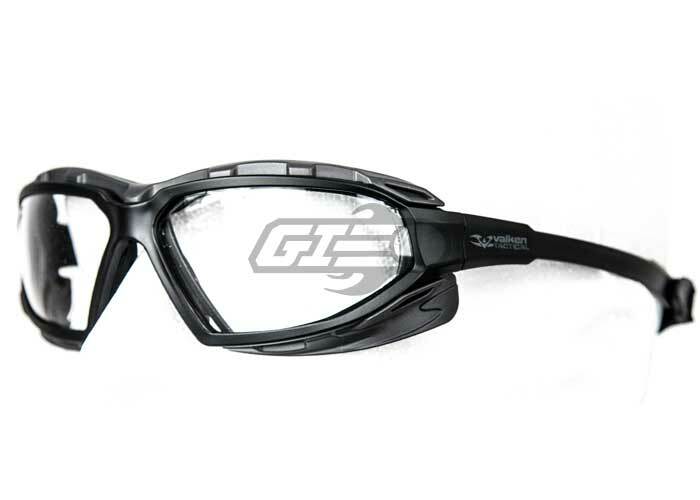 The overall structure of the goggles is designed to be sporty and lightweight while eliminating the bulkiness of most goggles on the market. 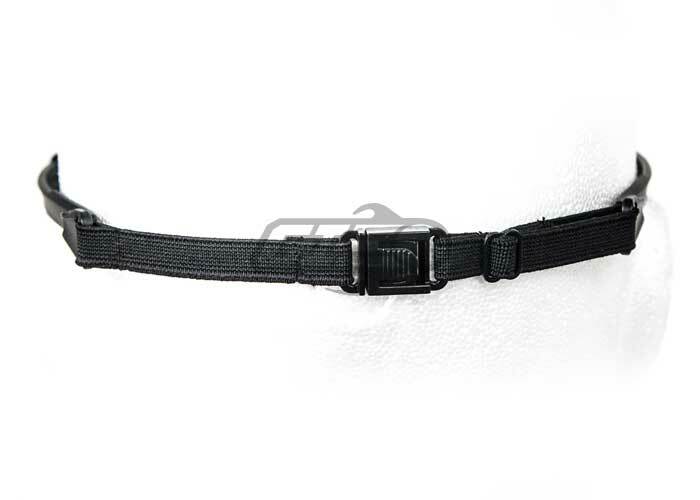 Overall I was very satisfied with this product. It covers my eyes well without getting in the way of looking down the sights. For its price its a purchase well made. It doesn't fog from the amount of open space around the eyes but the spacing isn't big enough that you would have to worry about a stray bb. Feel like they may not last several years. May be that its all plastic. Good glasses for the price. they aren't the most comfortable, but they get the job done. Really stretching for those 2, these are well worth your money. My field has a requirement for full seal goggles. Will these qualify to get onto the field? These are technically full seal, however, you should contact your field for all questions regarding eye protection.